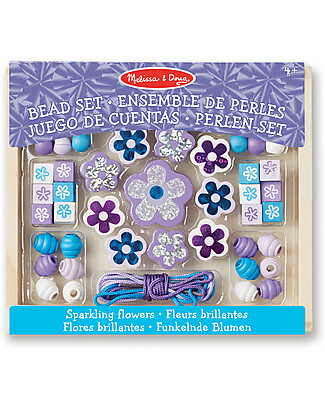 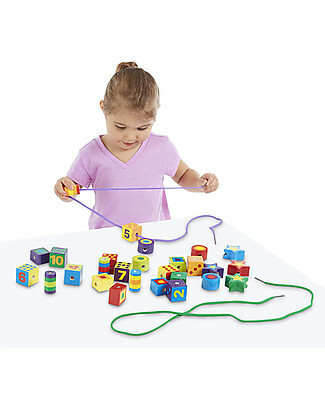 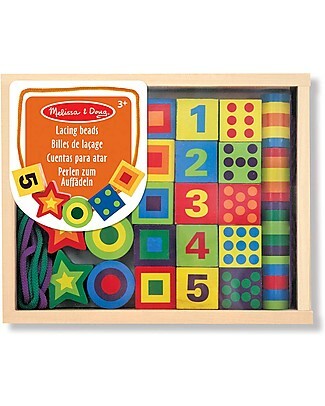 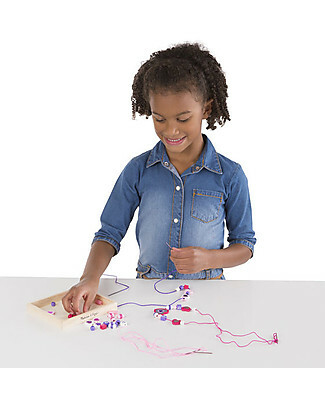 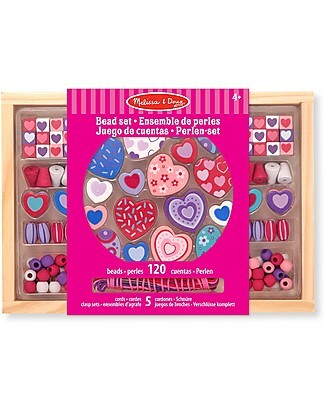 Melissa & Doug Lacing Beads Set, 27 pieces - Improves manual skills! 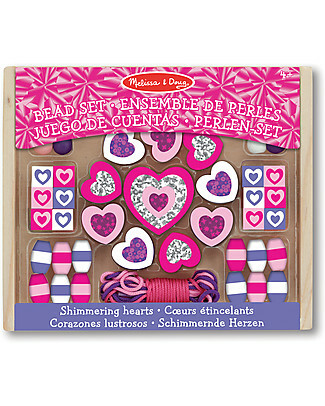 it's back Melissa & Doug Sweet Hearts Wooden Bead Set - 120 beads and 5 cords! 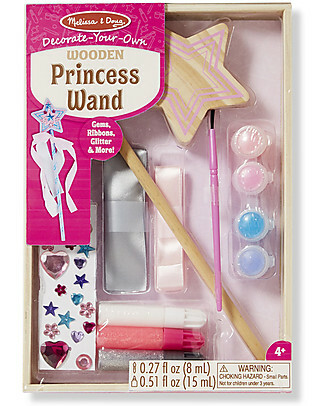 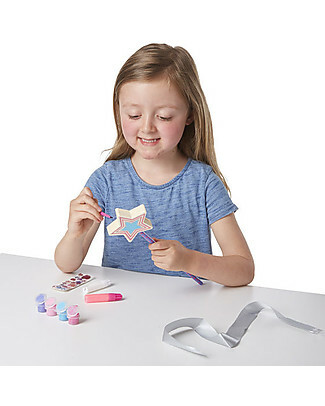 it's back Melissa & Doug DIY Wooden Princess Wand - Includes glitter glue and gems! 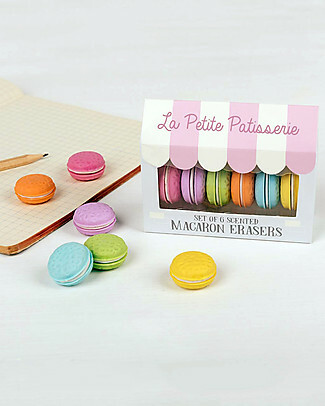 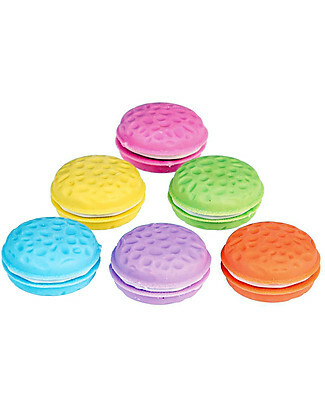 Rex London Scented Macaron Erasers, Set of 6 - Great as a gift idea for school!